Here are few composition tips and ideas you can apply to your landscape photography that Toma Bonciu learned from photographer Ansel Adams. 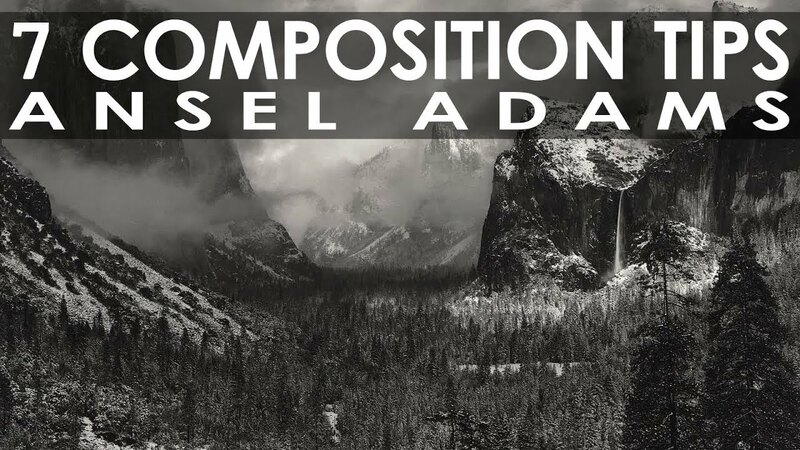 Ansel Adams is one of the iconic figures in landscape photography, he's the one that transformed simple landscape photography into fine art. Together with Frank Archer, he developed the zone system that was used to determine the correct exposure and the correct contrast in case of a print and this zone systems stand as a base as a foundation to the modern cameras to the way our camera sees light and interpret light and show us the correct exposure.